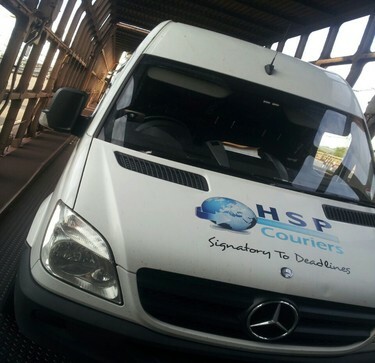 HSP are a leading sameday express courier company who can provides services in London and organise collections within 60 mins of booking confirmation. 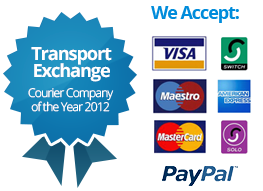 Looking for a courier in London to deliver to Europe ? 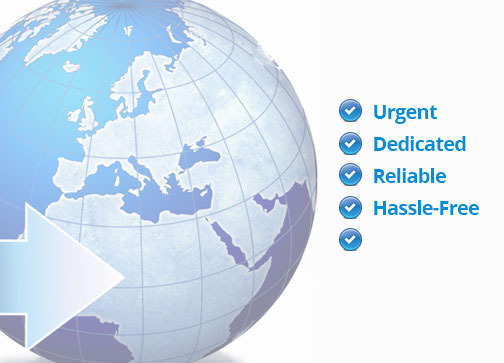 We offer dedicated European services from London to most parts of Europe for express urgent courier deliveries. "Thank you again for taking on the job yesterday at such short. 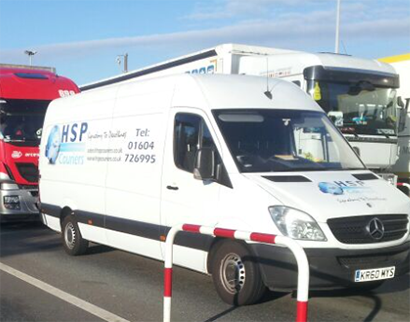 It's very rare that we have to get samples delivered same day, but we'll certainly ask you next time."